Imagine it: you’re soaring down the roads of West Valley, Murray City, and Orem enjoying a relaxing, weekend getaway. Suddenly, you see a little light pop onto your dashboard indicating that something needs your attention. Luckily, we’re here to help you decode your automobile’s alerts with our guide to the Volkswagen Passat Dashboard Symbols, created by Volkswagen SouthTowne. After you’re more familiar with each indicator included in your vehicle, you’ll drive knowing that you’re prepared to translate its unique language. First things first: When thinking about the signals included inside your Volkswagen Passat, it’s essential to begin by identifying what the color means. That way, you can quickly glance at the warning and get a sense of what you need to do, without distracting yourself from what’s ahead of you. So, let’s explore your car’s color wheel! Green/Blue: If you see a little green-hued symbol appear behind the wheel of your automobile, this means that a certain device or tool is activated—whether it’s your high beams, cruise control system, or any other type of gadget. Why is this important? Well, while these indicators aren’t warnings per se, they do help you monitor which amenities you’re currently utilizing. By checking these symbols, you can deactivate any feature you turned on by mistake. Yellow: Next up are the yellow caution lights. These signals keep you in the know about issues that could lead to problems on the road—from a bulb failure to low fuel levels, or any other type of alert. With these warnings, you’ll want to proceed with caution and address the concern in a timely manner. Red: Just like a red traffic light, these red dashboard symbols are used to indicate that you should stop your car once you’ve found a safe place to pull over. Whether you’re experiencing an engine malfunction, a brake issue, or anything in between, it’s essential to contact your mechanic or local service center as soon as possible. That way, you’ll ensure that you and your car stay safe. If you spot a red light on your dashboard that looks an awful lot like a battery, you’re correct! The battery alert, otherwise known as the Alternator Low Voltage Output, notifies you of an issue with the charging system in your Volkswagen Passat. Because your sedan relies on the battery to start, you’ll want to have this problem addressed by a trusted technician, like the service specialists at our Volkswagen dealership. Your car’s engine counts on plenty of fluid to keep it cool while helping you surge over the road. In the event that the motor’s coolant starts dwindling, you’ll be warned by the Coolant Level Low symbol. Thanks to this indicator, you’ll avoid damaging your engine with high temperatures. Once you notice this light on the dashboard, make sure to stop your Volkswagen Passat and contact a trustworthy service center right away. Without a set of healthy tires, you’d find it a little tough to move over the road. That’s why your Volkswagen Passat comes equipped with a Tire Pressure Alert that warns you when an issue is detected with your tires. For example, if your tires need a little boost of air pressure, you’ll see this yellow light pop onto your dash. 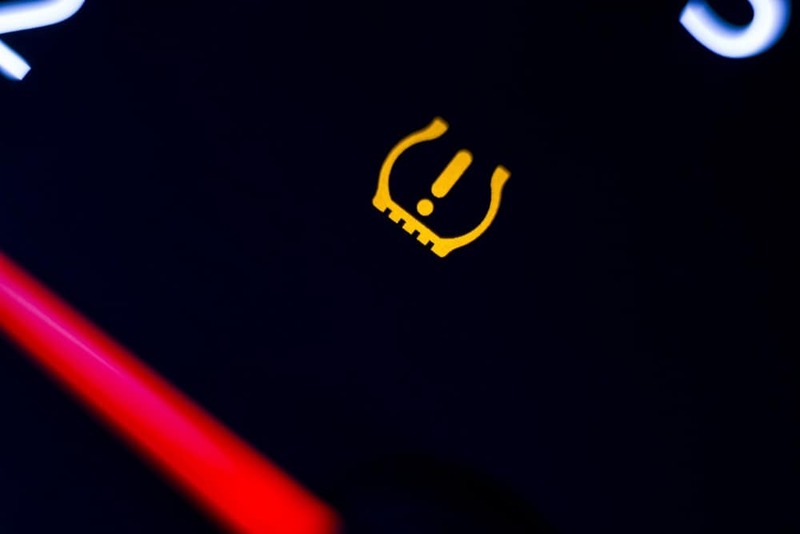 Otherwise, this symbol could indicate that you have a flat tire. When you spot this light, head on over to your local service center and have an experienced mechanic take a look. Just like your engine’s coolant, motor oil keeps your car performing smoothly by properly lubricating each and every part. Not only does this prevent excess heat caused by friction, but it also ensures that your engine continues to run like a champion for years to come. Once the Oil Level Low symbol illuminates in your VW Passat, it’s likely time for you to schedule an oil change. Fortunately, all you have to do is contact your mechanic to set up your appointment. At Volkswagen SouthTowne, we’re committed to arming you with all the information you need to feel secure during your drives near West Valley, Murray City, and Orem. And with this guide to the Volkswagen Passat Dashboard Symbols, you’ll know exactly how to proceed when you notice a green, yellow, or red light inside your automobile. Don’t forget about our team of knowledgeable service professionals. 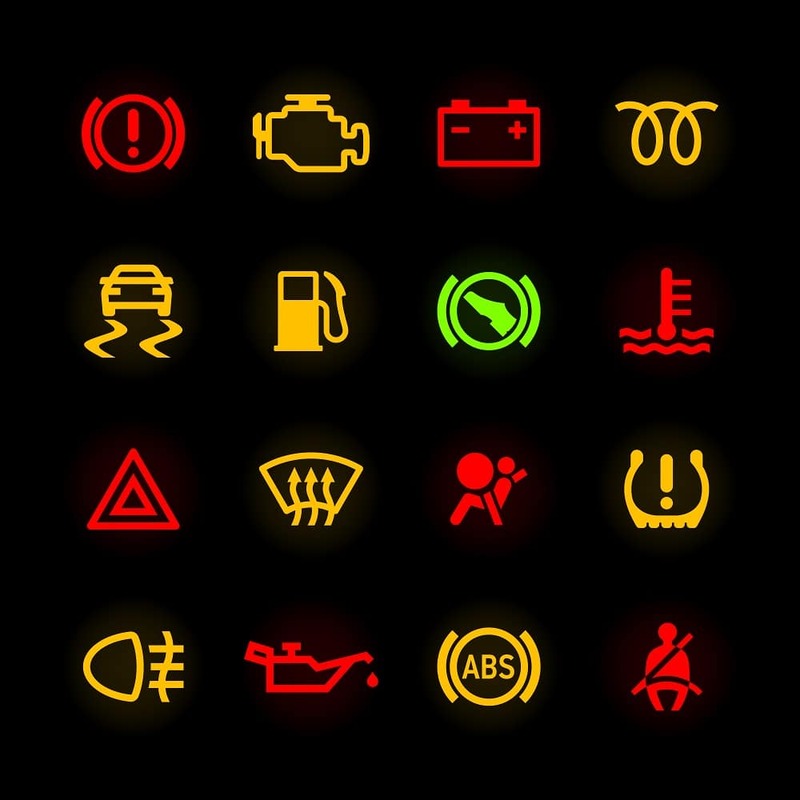 To get some insight into why a dashboard symbol is activated, contact us or stop by our service facility today!